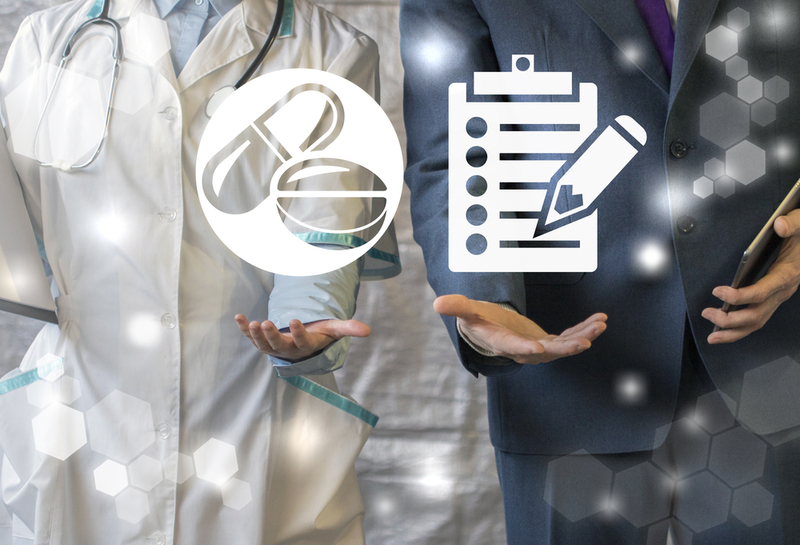 Manufacturing execution systems (MES) have the potential to transform healthcare businesses, from the productivity of staff to consistency of production and integrity of recordkeeping. However, across healthcare and other sectors, there are as many stories of MES project failures as there are true commercial successes. So how should you approach MES to minimise risk and achieve the greatest return on investment? Based on many years of successful project delivery across the healthcare industry, we have seen that the true value of MES comes from changing and optimising your processes in ways that play to your business strengths. A successful MES project starts by looking at the process improvements that you want to make, then defining your specific requirements. This will allow you to shortlist and evaluate MES systems on your terms, rather than being led by the limitations of one particular vendor. MES can help reduce labour through efficiency gains and elimination of certain activities. By cutting the time that operators spend checking details, writing labels and completing paperwork, you need fewer people and/or fewer shifts. For example, where activities are tightly controlled by the system and the BRM updated automatically, there is no need for second checkers. A lot of time-consuming data entry can also be eliminated, for example as stock consumption information is fed directly to your ERP system. 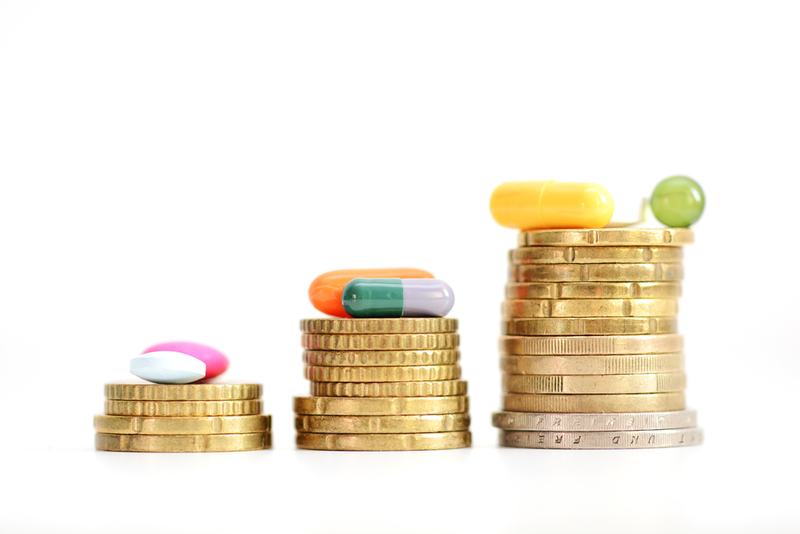 Every healthcare manufacturer is committed to minimising human errors, but when they do inevitably occur, the associated costs can be very high. With Ci-DMS, errors are identified when they occur and the process is stopped before costs start escalating. 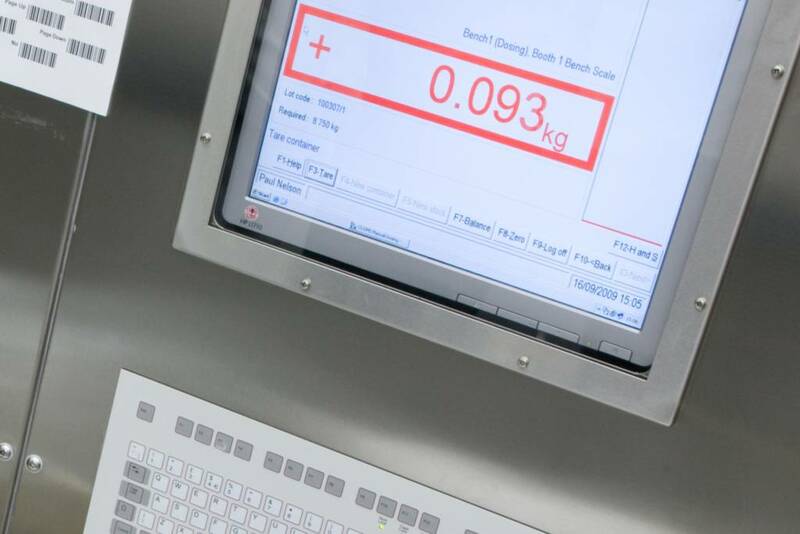 Equally, when Quality identify an error or deviation, the ensuing investigation is often time-consuming and therefore costly. With MES you greatly reduce the number of errors, but also have electronic records that quickly identify the causes. One of the key areas in which MES delivers return on investment is reducing waste. 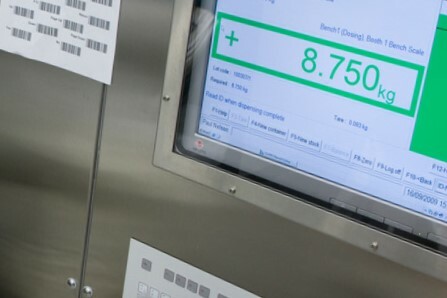 Across different healthcare clients we have observed large differences, but in many cases Ci-DMS has achieved substantial savings in waste ingredients. 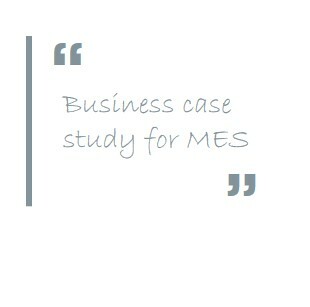 Even with moderately priced active ingredients this can translate into a large financial benefit..
To enable your organisation to make an informed decision about MES and to prioritise it against other investments, we have developed a methodology and structure for creating a detailed business-case. This cost-benefit analysis is based on a model of healthcare manufacturing but uses your processes and costs to provide realistic figures for return on investment. 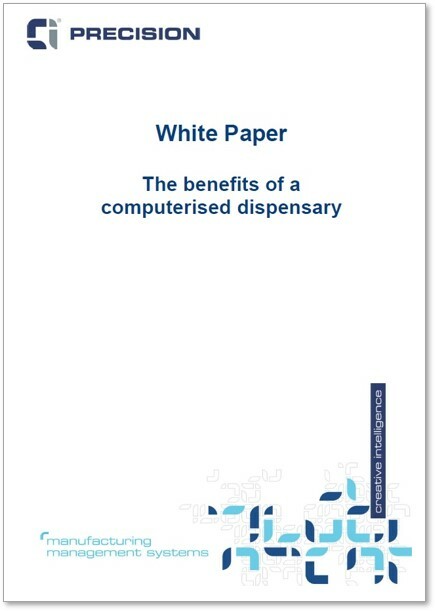 Download our white paper and find out how you can ensure that the correct quantity of an approved raw material of known origin and quality is used during the manufacture of pharmaceutical products.